Tips on smoking cigars and finding the best cigars, cutters, lighters, shops, Cubans, flavored cigars, and more! 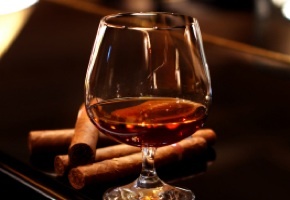 Did you know you can easily create your own flavored cigars? Just take a few mild smokes (no maduro’s) and put them in a tight sealing container (no need for a humidor for this one). A tupperware bin works great. Can I Store Cigars In My Refrigerator?